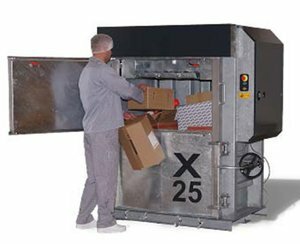 The X50 is designed for users, who demand a high quality machine with focus on reliability, superior press force, and a safe, functional working environment for the operator. It has a large filling opening and a fast cycle time, making the daily operation as rational as possible. Effective Operation. Due to a fast cycle time. Easy Installation. With a low overall height. Safe/Steady Door Opening. Using a strong threaded spindle. The bale is ejected by a safe two-hand operation. The cross cylinders ensure stable compression and a low overall height. 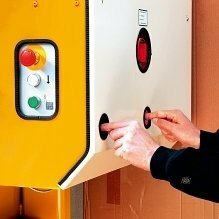 A threaded spindle ensures steady and safe opening of the main door. Wastech supply genuine Bramidan Baler parts and accessories which includes the recommended Baler Strapping Tape / Twine to suit the entire Bramidan Baler range. 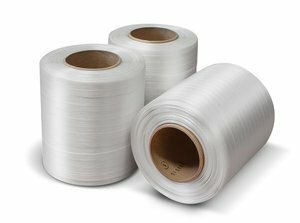 Order tape direct from us today! 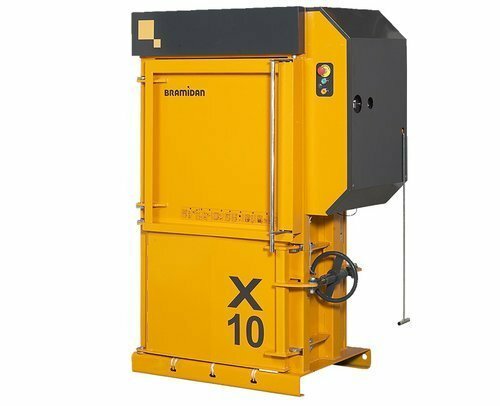 Bramidan waste and cardboard balers are recognised throughout Europe as one of the best waste and paper baler solutions for their immaculate design and quality. 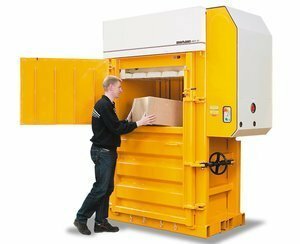 We stock a broad range of Vertical Balers to compact and bale waste, cardboard, plastic and polystyrene. 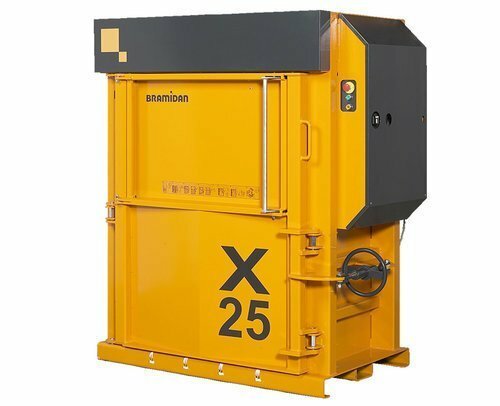 Contact us to discuss your needs and industry with our expert advisors who can help you choose the best waste or paper baler for your requirements. 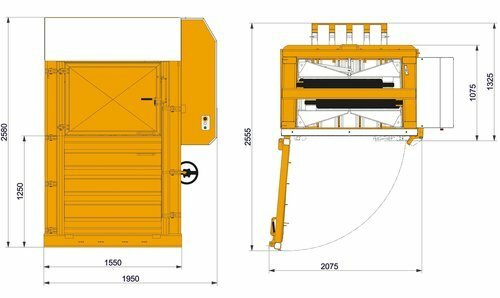 The environmental and economic benefit of a recycling baler. 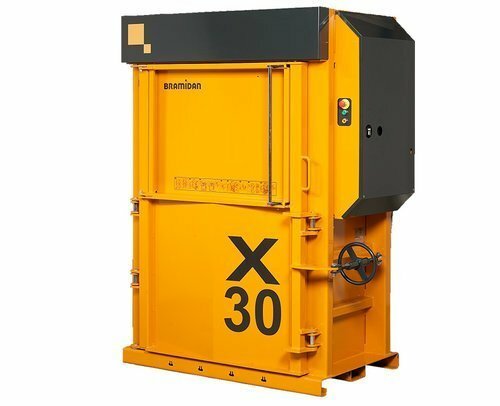 A recycling baler is a wise investment with both environmental and economic benefits. Baling of waste and recyclables with a quality waste and cardboard bailer reduces the on site storage space required prior to collection and reduces transport costs for removal.Baling of recyclables with our exclusive balers also helps your industry divert waste from landfills promoting a sustainable future for business and all stake holders. 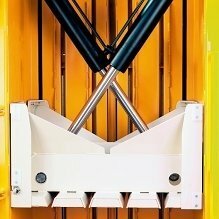 So for a better waste solution, contact Wastech today – we offer a comprehensive range of quality waste and cardboard balers as well as other waste management equipment such as waste chutes and compactors for a complete waste solution and a healthier world. Servicing the whole of Australia including Melbourne, Sydney and Brisbane.